A Christian university is challenging the HHS Mandate for its right to carry out its mission according to its religious values. Permanent injunction granted by U.S. Court of Appeals for the Tenth Circuit on July 11, 2018. Colorado Christian University v. Azar. The Becket Fund for Religious Liberty (n.d.). Retrieved from https://www.becketlaw.org/case/colorado-christian-university-v-price/. Colorado Christian University v. Azar. (Apr. 04, 2019). https://www.becketlaw.org/case/colorado-christian-university-v-price/. "Colorado Christian University v. Azar." The Becket Fund for Religious Liberty. Accessed [Apr. 04, 2019]. https://www.becketlaw.org/case/colorado-christian-university-v-price/. Colorado Christian University is the first interdenominational Christian college to challenge in federal court a new Obamacare mandate that requires private employers to pay for abortifacients in their group health plans. Colorado Christian joined the monks at Belmont Abbey College pushing back against government intrusion into personal religious convictions that is unprecedented in the health care realm. Becket represents both colleges in their separate lawsuits. The Health and Human Services regulation mandates that all group health insurance plans must provide FDA-approved contraceptives at no charge to consumers, including the abortifacients Plan B (morning-after pill) and ella (week-after pill), and sterilization services. Many Evangelical Christians do not share Catholics’ objection to contraception and sterilization, but most—including Colorado Christian—strongly oppose abortion, including abortifacient drugs. 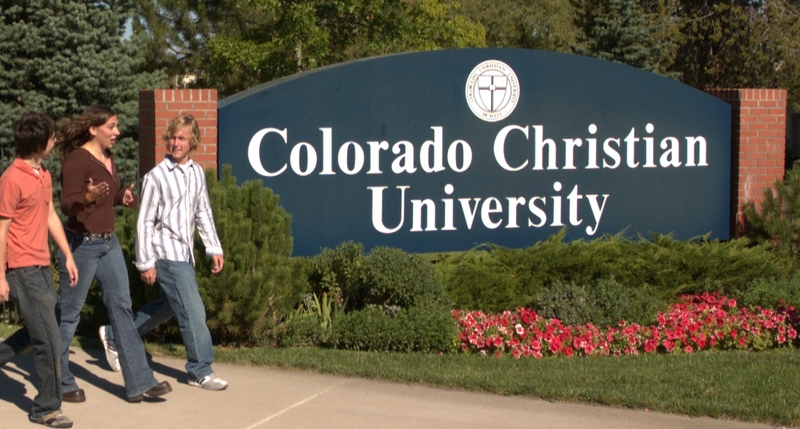 For almost a century, Colorado Christian University has offered an education that develops students intellectually, professionally, and spiritually. Faith is central to the educational mission of Colorado Christian, which is to cultivate knowledge and love of God in a Christ-centered community, with an enduring commitment to spiritual formation, and engagement with the world. Based near Denver with satellite campuses around Colorado, the college is a member of the Council for Christian Colleges and Universities and has 3,500 undergraduate and graduate students. Colorado Christian’s lawsuit was filed on December 21, 2011 in the U.S. District Court for the District of Colorado. The lawsuit challenges the HHS regulations as violations of the First Amendment of the U.S. Constitution, the Religious Freedom Restoration Act, and the Administrative Procedures Act. On August 7, 2013, Colorado Christian University became the first non-profit to refile its lawsuit against the HHS Mandate’s “accommodation,” which still forced the Christian university to violate its deeply held religious beliefs or pay crippling fines.